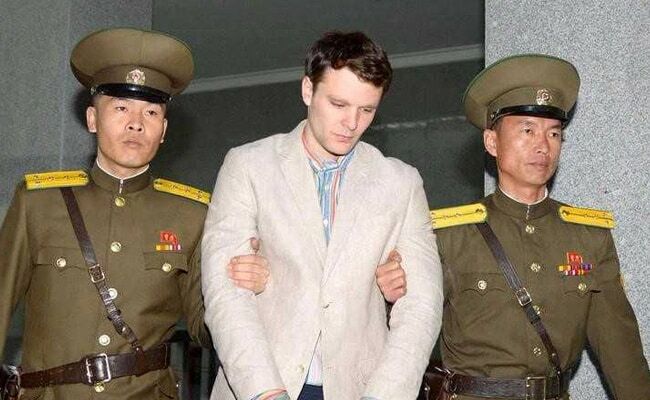 According to the father of Otto Warmbier, the US student was recently released after being detained for 17 months by North Korea. Cincinnati, Ohio: An American university student who has suffered a "severe" neurological injury after being detained for 17 months in North Korea was "brutalized" by the reclusive regime, his father said on Thursday. Fred Warmbier said of his son's release: "They did not do this out of the kindness of their hearts."